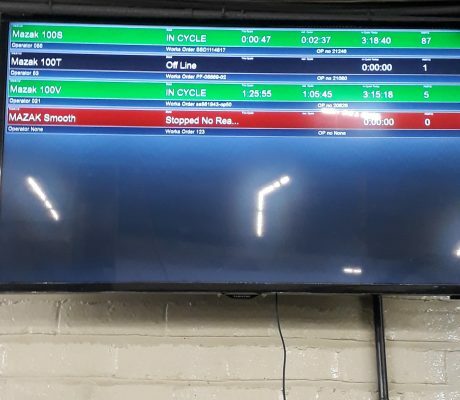 We are proud to announce that, as part of our constant investment in state-of-the-art technologies, we have installed a brand-new shop floor data collection system. For Parker Precision, embracing Industry 4.0 means computerisation of our manufacturing processes, collecting live data from each stage and taking action on the feedback. Access to flexible job management – Using accurate data to improve productivity and the efficiency of processes as well as employees. Providing accurate data for reporting – providing real-time access to current work progress by employee, job, department, work centre or supervisor. 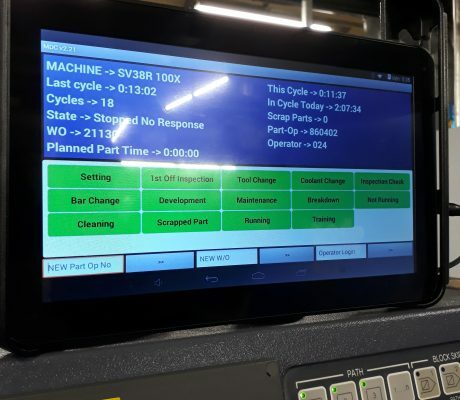 Better cost control – by closely monitoring each manufacturing process, it is easier to monitor cost per job, shift or even department. The feedback provided can support our cost decisions. For more information how we can work together, please contact us directly.